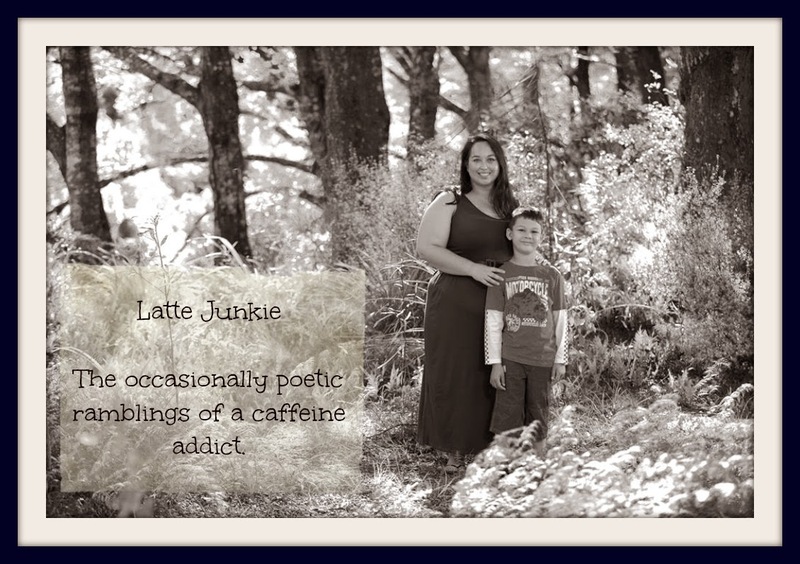 Latte Junkie: I wish to. what it is I whispered to you tonight. words of your own to be heard only by me.